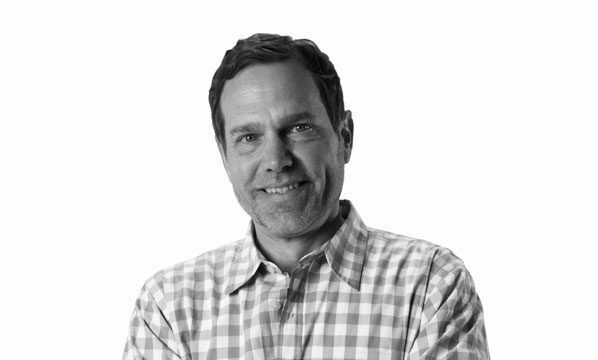 KNOXVILLE, TENN. (January 12, 2015): The Tombras Group hires David Locascio as vice president, creative director, continuing the agency’s focus on creative-driven results. While at agencies such as Digitas, Deutsch and BBDO, Locascio strategized, conceptualized and implemented many award-winning efforts for a wide range of clients including Mitsubishi, AT&T and Delta. Locascio has more than 15 years of agency experience, working with national brands to grow their businesses through inspired, integrated thinking that utilizes the traditional and digital spaces. He implements that experience at Tombras for clients including Nissan North America, Daimler Trucks North America and Ekornes global.